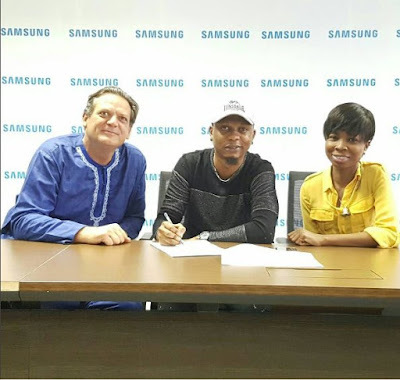 Ace rapper, Reminisce, has renewed his endorsement contract with Samsung West Africa. Glad to continue my journey as #AlagaSamsung. #LevelYen#AGALEVEL.? ?